Kathy received her undergraduate degree in Business with a minor in Spanish from the University of North Carolina at Wilmington. 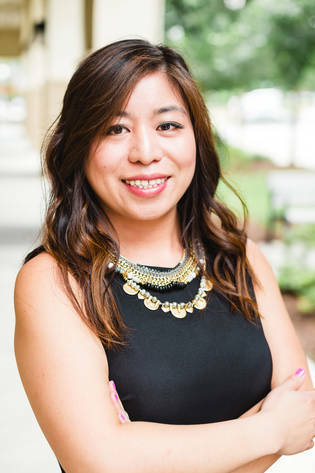 At UNC Wilmington, Kathy became a member of Delta Zeta and learned to balance challenging academic demands with extra-curricular responsibilities. She earned her Juris Doctor degree from Campbell University School of Law where she graduated in 2015. While in law school, Kathy served as a member of the Student Bar Association, as well as Social Chair of the Delta Theta Phi legal fraternity. She was also an active member of Women in Law. During her law school career she competed in Campbell’s Richard A. Lord Intramural Moot Court Competition and the Richard T. Bowser Client Counseling Competition. She is a member of the North Carolina State Bar, the North Carolina Bar Association, and the Wake County Bar Association. While Kathy loves her active career and lifestyle, she also appreciates quiet moments. When she is not hard at work at the office, you might find her curled up with a book or travelling to foreign locations. Cape Town, South Africa is one of Kathy’s all time favorite destinations and she’ll recommend it to anyone that asks.